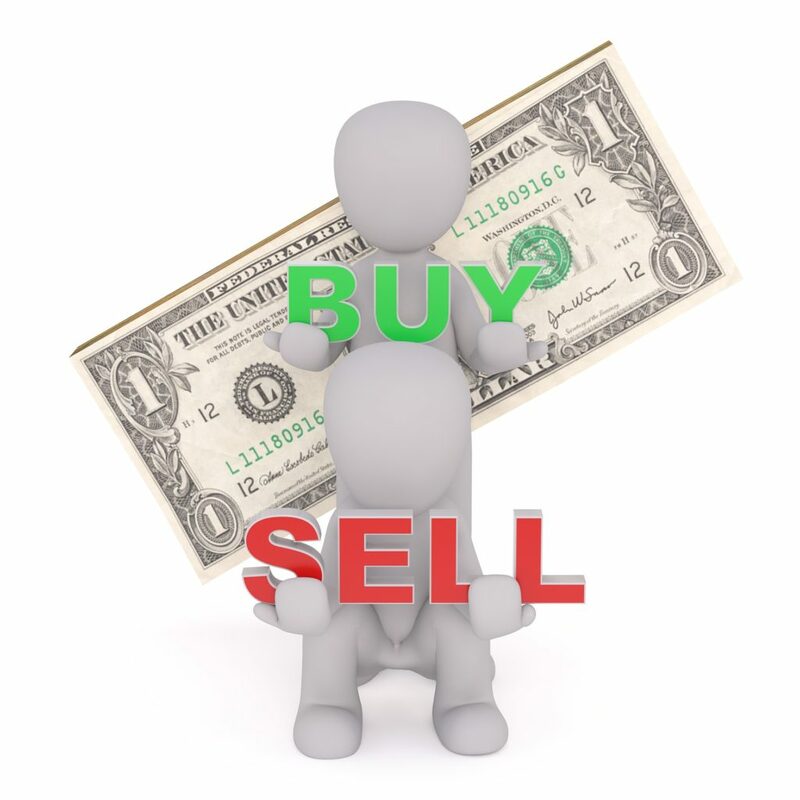 Even the best-known investor in the world, Warren Buffett, has said, at Berkshire Hathaway’s 2004 annual meeting, “When stock can be bought below a business’s value, it is probably the best use of cash.”3 Buying back stocks is a simple move that can artificially inflate the value of shares without all those complicated expansion plans. However, critics decry the move as masking the true value of a publicly traded business. The reality is common stockholders don’t have much control over the value of shares. If the price is high, they may want to sell. However, if the company is engaged in a buyback, that could be a clue they expect share prices to go higher, so it may make sense to hang on to shares. It may be wise to consider why you’d want to sell anyway. Are the proceeds earmarked to pay for a particular financial goal, such as a wedding or college tuition? It’s important to keep your own financial objectives in mind, rather than selling based solely on a company’s dealings. If you find yourself in this situation, we’d be happy to review your portfolio and offer advice within the context of your goals, risk tolerance and investment timeline. 1 Larry Light. Forbes. Aug. 31, 2018. “Stock Buybacks Outstrip Capital Spending For 2018’s 1st Half: Is That Bad?” https://www.forbes.com/sites/lawrencelight/2018/08/31/stock-buybacks-outstrip-capital-spending-for-2018s-1st-half-is-that-bad/#6a16ea066615. Accessed Dec. 9, 2018. 3 Eric Rosenbaum. CNBC. Sept. 1, 2018. “Warren Buffett explains the enduring power of stock buybacks for long-term investors.” https://www.cnbc.com/2018/08/31/warren-buffett-explains-the-enduring-power-of-stock-buybacks.html. Accessed Dec. 9, 2018. 4 Annie Lowrey. The Atlantic. July 31, 2018. “Are Stock Buybacks Starving the Economy?” https://www.theatlantic.com/ideas/archive/2018/07/are-stock-buybacks-starving-the-economy/566387/. Accessed Dec. 9, 2018. 5 Eric Rosenbaum. CNBC. Sept. 1, 2018. “Warren Buffett explains the enduring power of stock buybacks for long-term investors.” https://www.cnbc.com/2018/08/31/warren-buffett-explains-the-enduring-power-of-stock-buybacks.html. Accessed Dec. 9, 2018. 6 Annie Lowrey. The Atlantic. July 31, 2018. “Are Stock Buybacks Starving the Economy?” https://www.theatlantic.com/ideas/archive/2018/07/are-stock-buybacks-starving-the-economy/566387/. Accessed Dec. 9, 2018. 8 Matt Egan. CNN. Sept. 17, 2018. “Corporate America is spending more on buybacks than anything else.” https://money.cnn.com/2018/09/17/investing/stock-buybacks-tax-cuts/index.html. Accessed Dec. 9, 2018. 9 Jesse M. Fried and Charles C.Y. Wang. Harvard Business Review. March-April 2018. “Are Buybacks Really Shortchanging Investment?” https://hbr.org/2018/03/are-buybacks-really-shortchanging-investment. Accessed Dec. 9, 2018. Investment advisory services offered through Fletcher Financial Group, a State Registered Investment Advisor. Insurance products are backed by the claims paying ability of the issuing carrier. The 10 Things to Know About Planning Your Retirement Income Report is provided for informational purposes only. It is not intended to provide tax or legal advice. By requesting this report you may be provided with information regarding the purchase of insurance and investment products in the future.